Private gated community. 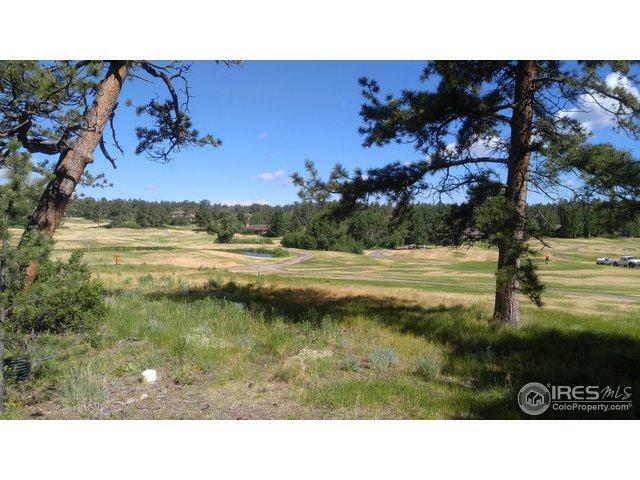 Lot 9 is a premier residential building site just off the 8th fairway with views of the 3rd, 4th and 7th holes and Lakota lake. 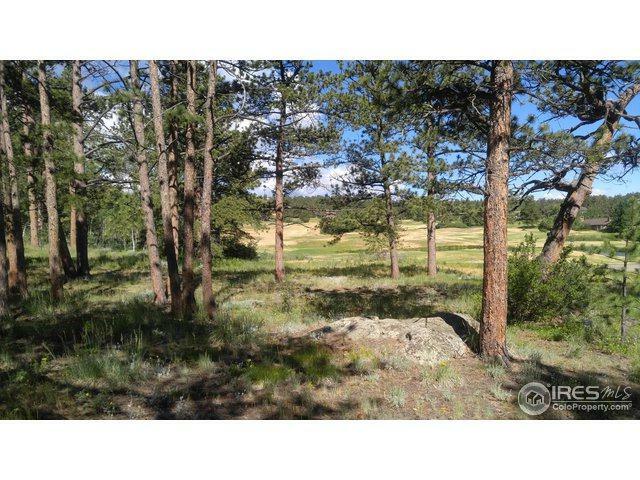 The property is level with several pine trees. 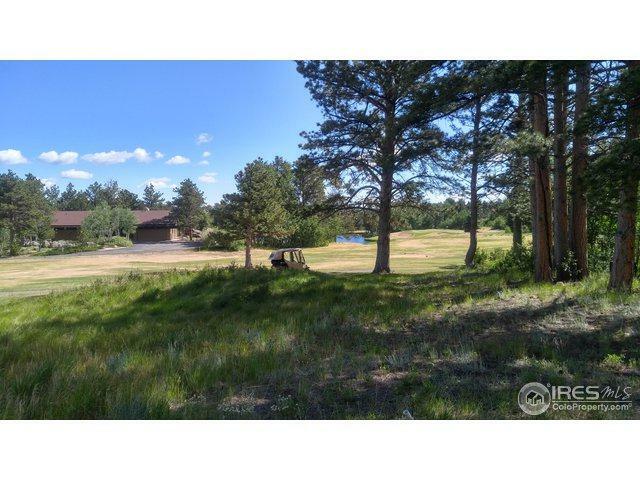 The crown jewel of the community is its championship 18 hole golf course and its 15 lakes nestled within many rock formations, native grass, pine trees and aspen. Many of the lakes are stocked with rainbow, brown and brook trout. 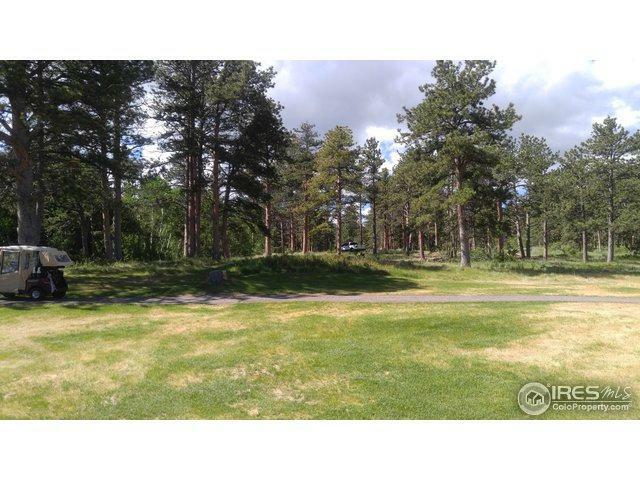 Enjoy the clubhouse, lakes, fishing and golf with club membership.